Michele Ferrero, Italy’s richest man and owner of the giant chocolate and confectionery empire has died at the age of 89. His death brings up the question of succession and potential mess at the family-controlled Ferrero company. Ferrero had sales of $9 billion last year and continues to grow throughout the world. Ferrero dreamt up the chocolate-hazelnut Nutella spread, Ferrero Rocher pralines, Kinder eggs and Tic Tac sweets, turning a provincial chocolate factory into what is widely seen as Italy’s most valuable privately-owned company. Michele Ferrero died at home in Monaco after months of illness, the group said in a statement. Italian President Sergio Mattarella said he was deeply touched by Ferrero’s death, calling him a “born entrepreneur”. Twitter was flooded with messages from people who thanked Ferrero for “sweetening up” their lives. Ferrero was a man of few words who shunned publicity, turning a local business from the Piedmont region into a global giant. He had a reputation as a forceful leader, but also as one who maintained generous working conditions and gave back to his community. Until a few years ago, Ferrero commuted by helicopter every day from his Monte Carlo villa to company headquarters in Alba, northwest Italy, to taste and help design new products. He never let outsiders buy into the company, which his father set up in 1946. The group, which toyed with the idea of making a bid for its British rival Cadbury a few years ago, is present in 53 countries. 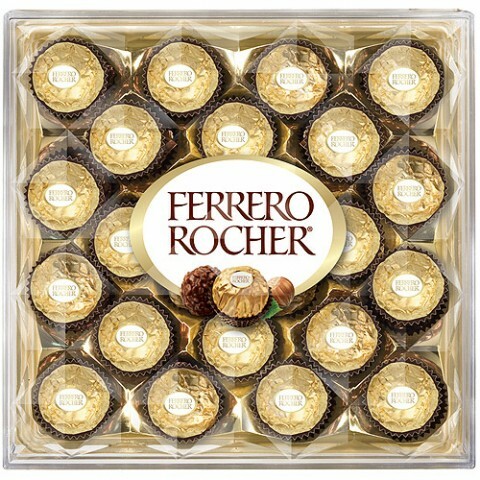 Forbes magazine described Ferrero as “the richest candyman on the planet”, putting him and his family in 30th place on their list of the world’s wealthiest people, with a net worth of $23.4 billion.